Knurl with Connector - Smooth - Extend your pipe by adding a hand carved knurl. Made in Turkey from 100% Solid Block Meerschaum. 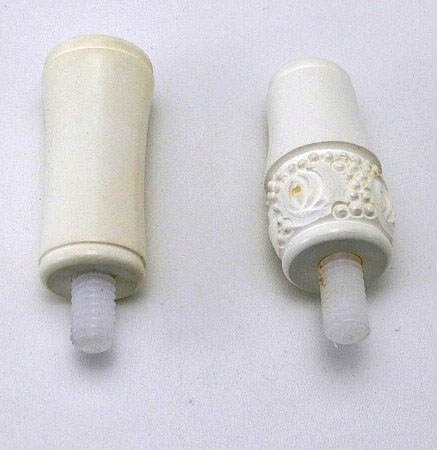 Universal fitting fits all standard regular and full sized meerschaum pipes. Each knurl is hand carved and no two are alike. Connector included.